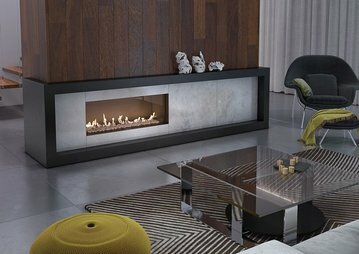 Balanced flue gas fires are the perfect addition to any modern home, offering an efficient and aesthetically pleasing solution. 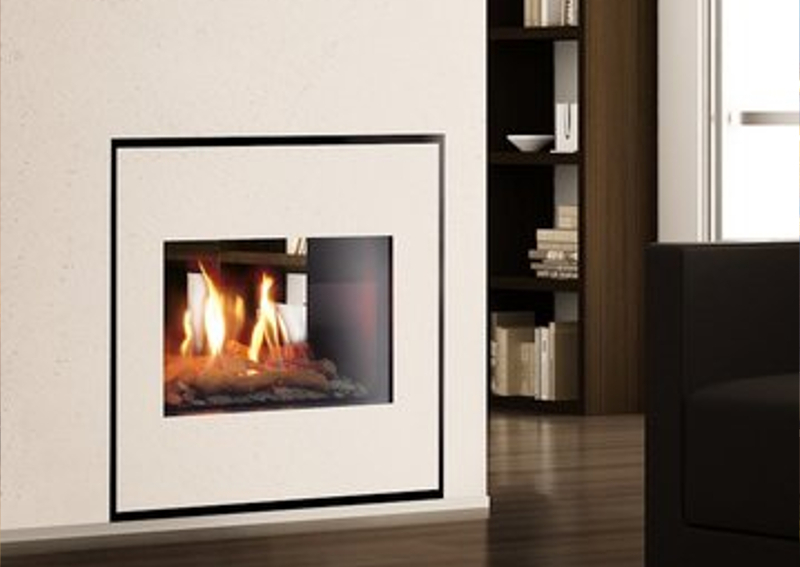 Whether it’s an entirely new installation or upgrading an outdated system, this option could be the answer to your fireplace needs. 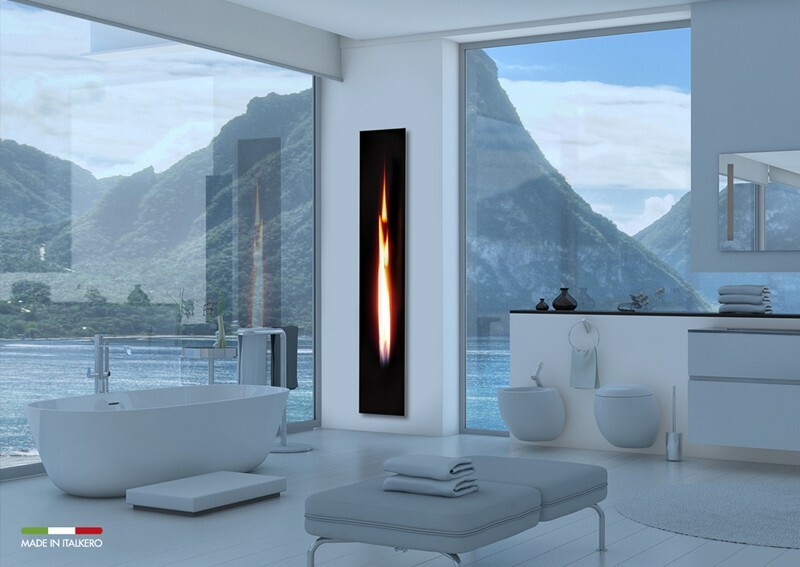 CVO supplies a wide range of Italian manufactured balanced flue fires, and they have become an increasingly popular solution among modern homeowners. 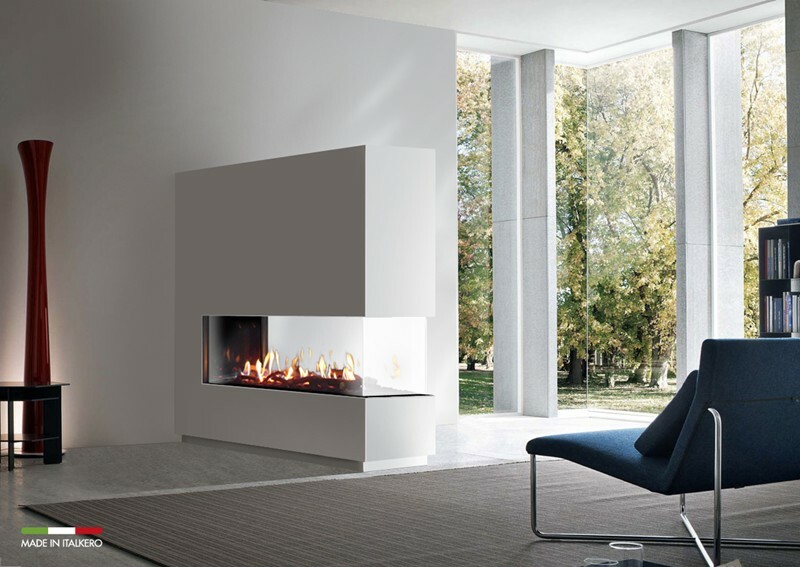 Here’s all you need to know about the contemporary fireplace solution. 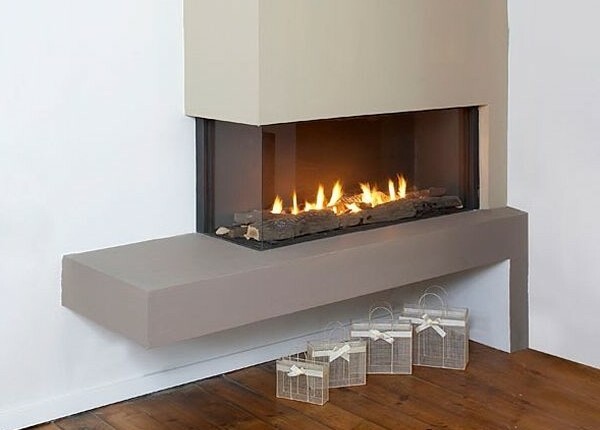 A balanced flue gas fire, otherwise referred to as a closed combustion gas fire, is an appliance that transports the burning material to the outside atmosphere via a concentric flue, which draws in fresh air from the outer pipes and vents out the exhaust from the inner pipe. 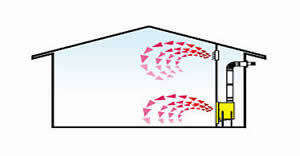 Flue termination can be on a side wall or through the roof. 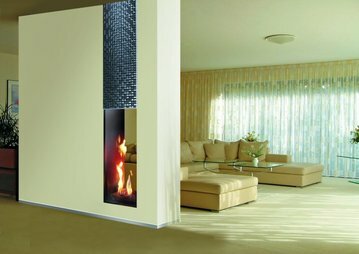 As such, a balanced flue fire can be installed and fitted to a home’s existing chimney with minimal building work required. 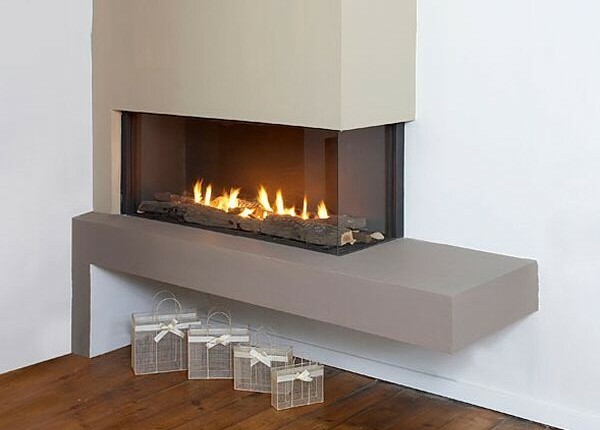 Likewise, they can be used within a false chimney breast, meaning a chimney isn’t even necessarily needed. 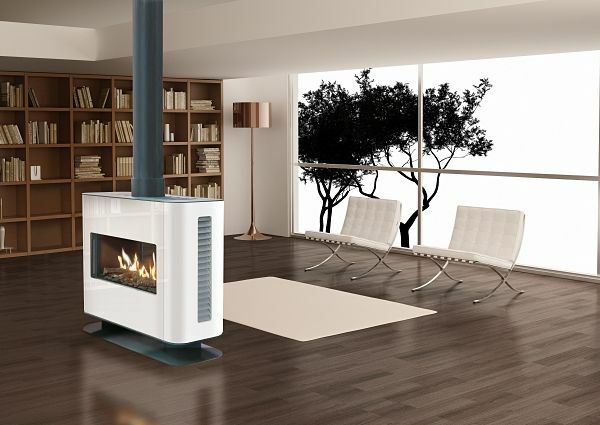 These glass fronted, sealed, gas appliances meet all the latest building codes for energy efficiency with low fuel consumption making them the perfect centrepiece. 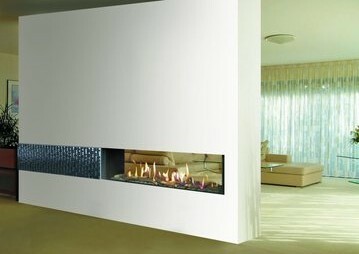 This makes them a popular choice among many homeowners. 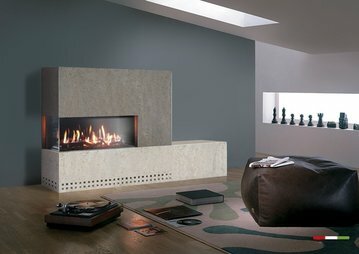 From those wanting to install a fire without impacting the structural integrity of the home to those simply wanting a cost-efficient and greener fireplace. 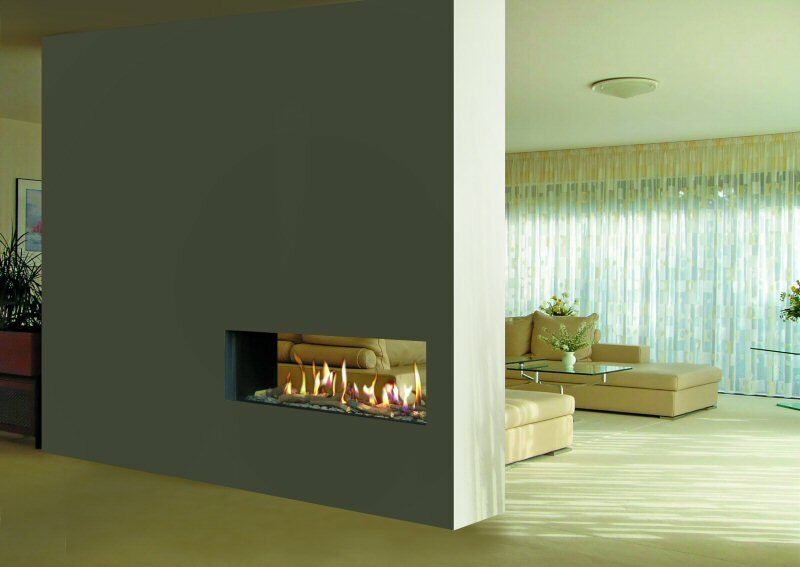 One of the great things about balanced flue gas fires is that they offer great versatility from a design perspective. 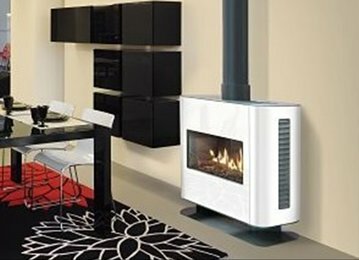 At CVO, all appliances are manufactured to a very high standard with unique design features. 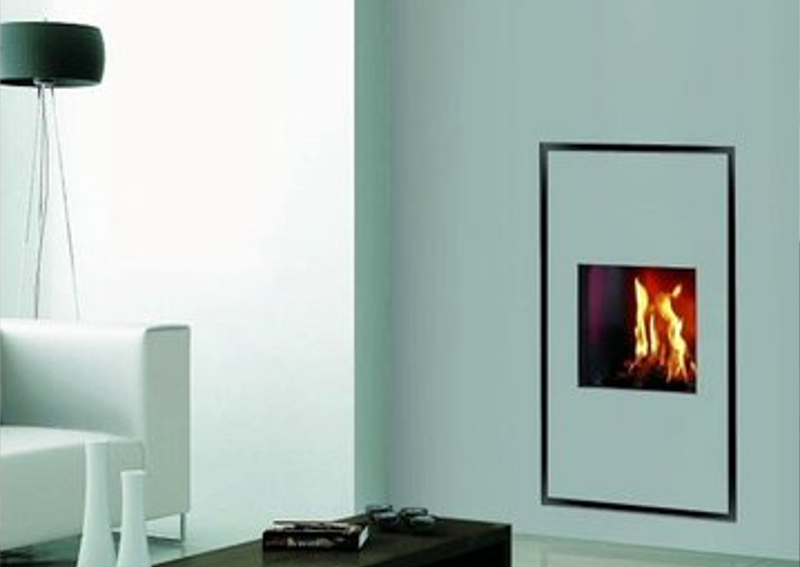 Flue Renovation Kit: All our balanced flue gas fires can be used with a flue renovation kit. 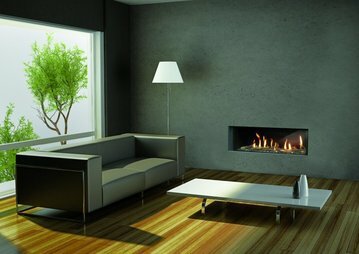 This means that you can install one within a house with a chimney and use the chimney instead of buying all the additional flue pipes. 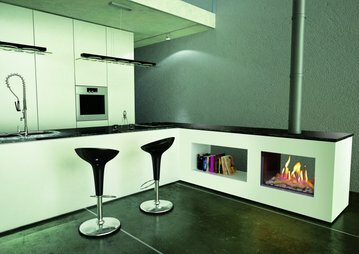 Request a full A4 Balanced Flue Brochure and Technical Pack by post. 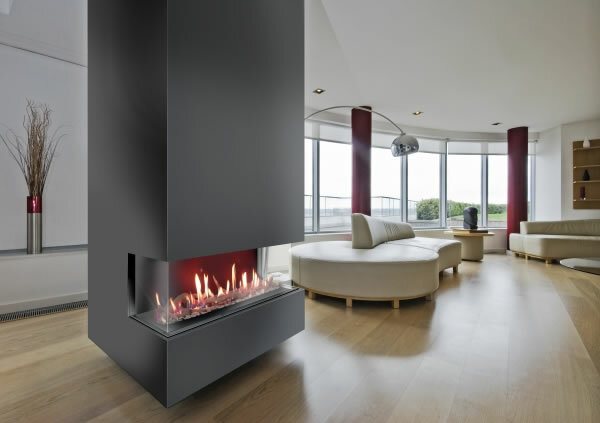 More Information – Balanced Flue Gas Fire Installation Guide. 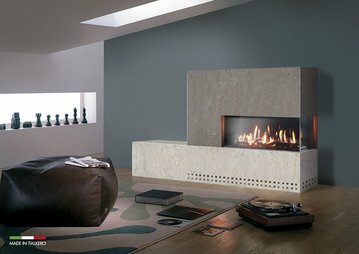 Each of these styles can be personalised to suit the specific needs of your family and the dimensions of the room that the appliance will feature in. 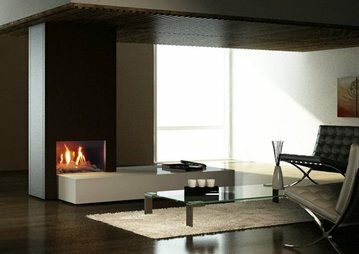 With so many options regarding the appearance of the surrounding chimneystack too, this type of fireplace can truly transform the atmosphere of any living space. 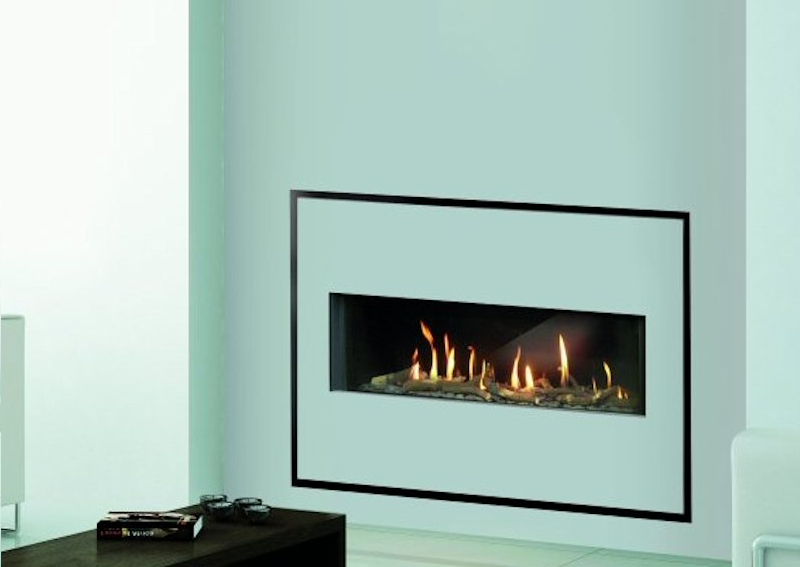 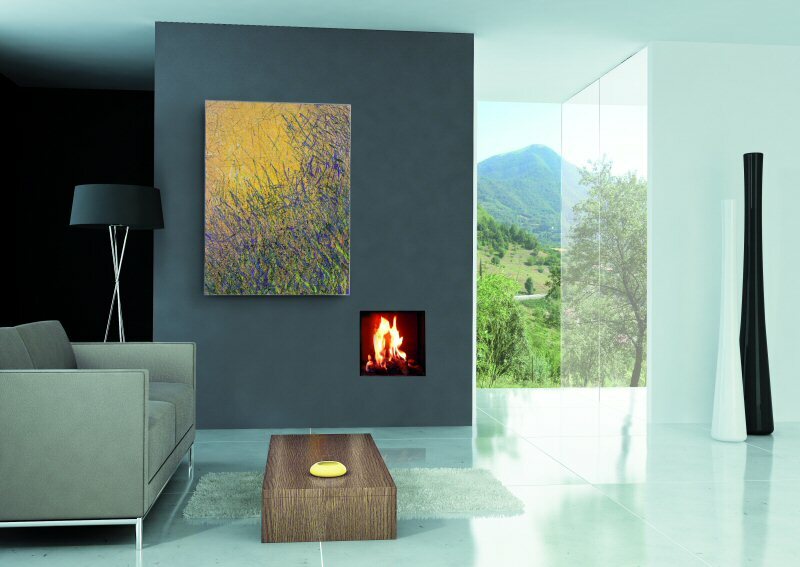 Furthermore, all our balanced flue gas fires can be used with a flue renovation kit. 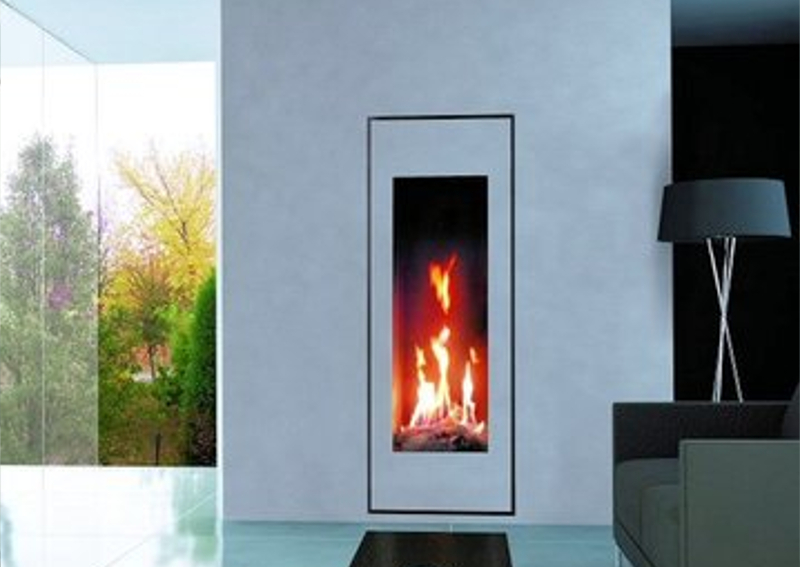 This means that you can install one in a house with a chimney and use the chimney instead of buying all the additional flue pipes. 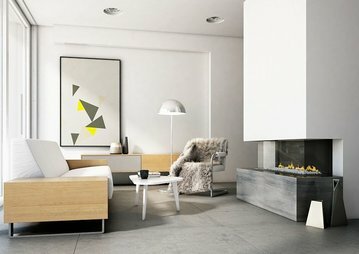 This makes them as practical as they are beautiful, which is a winning combination for any modern homeowner looking for a way to brighten up their living spaces. 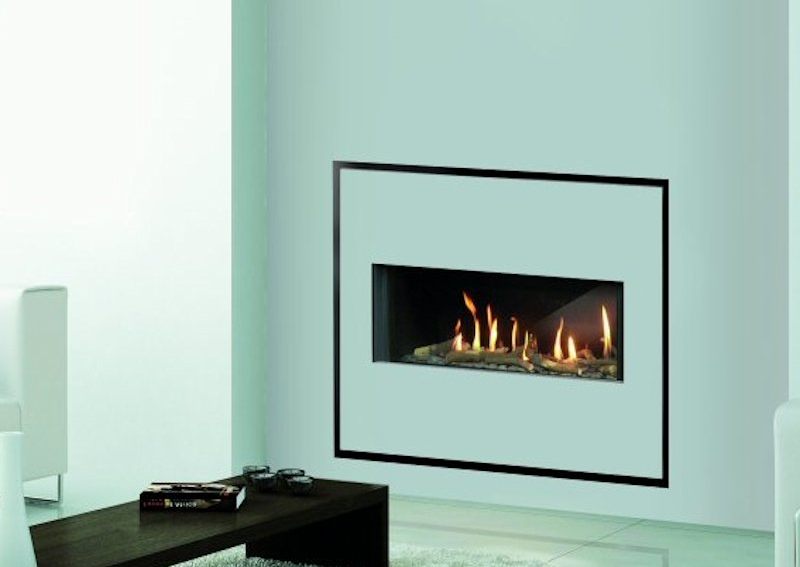 Shown right is a typical balanced flue gas fire installation showing the heat recovery vents. 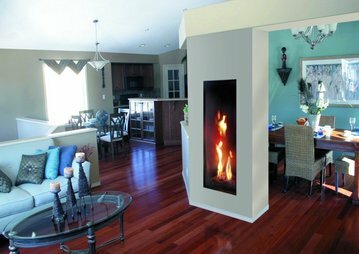 This can be eliminated by purchasing the “easy install” version of the fire which allows for the installation without the vents. 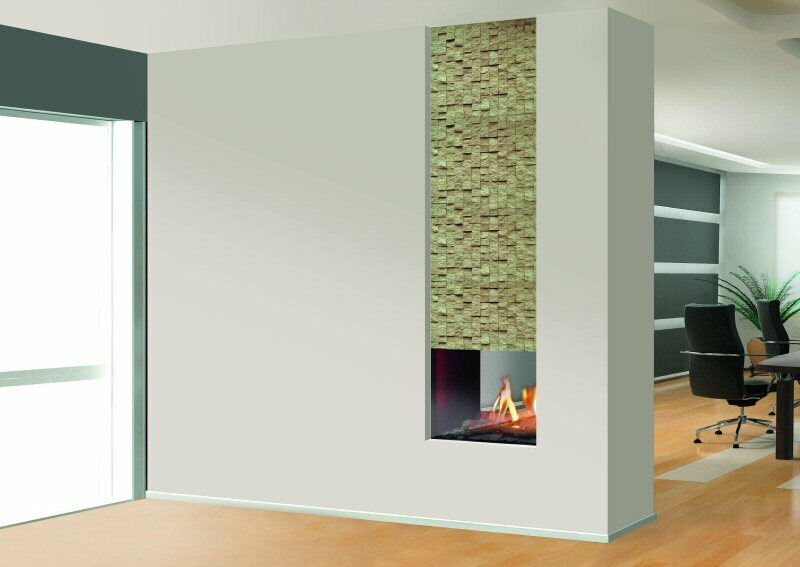 While our extensive range of balanced flue fires should give you plenty of inspiration, you may still require a little support throughout the purchasing process. 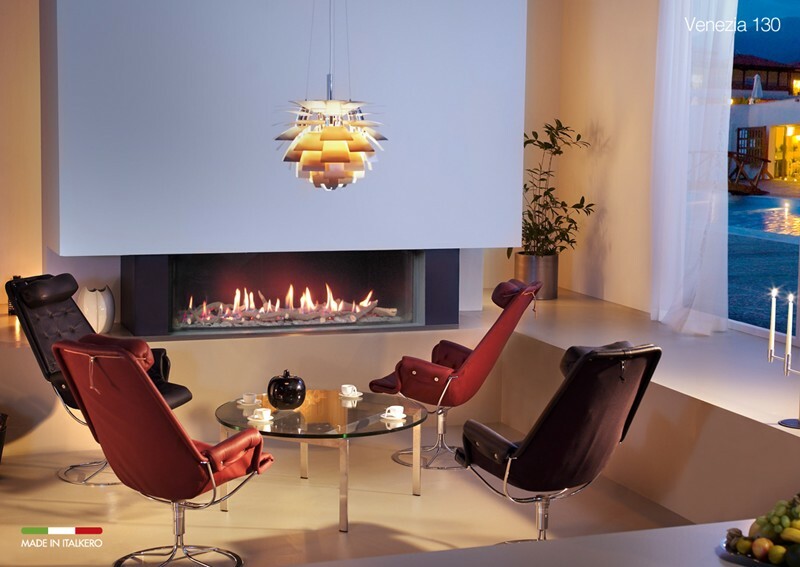 Whether you’d like to discuss the various possibilities at your disposal or learn more about pricing and installation requirements, give our friendly advisors a call today on 01325 301 020.